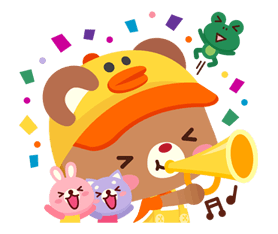 http://www.line-stickers.com/ – LINE Play Line Sticker | LINE PLAY is one year old! 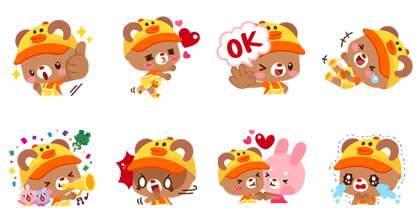 To celebrate, we are offering special limited edition stickers for LINE Play! It just can’t get any cuter than this! LINE PLAY’s star Cherry is here! Install LINE PLAY to see her sweet and lovely day. Introducing LINE PLAY – the #1 mobile avatar world! 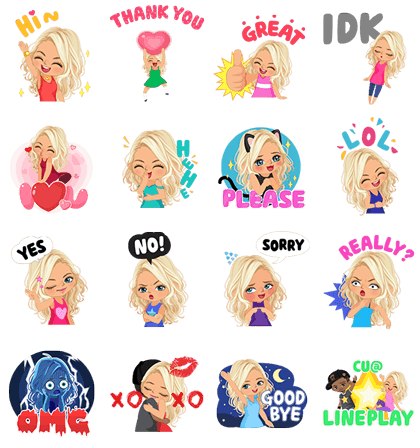 Download LINE PLAY to get these animated stickers for free! Available till June 18, 2016.